Don’t miss another Uppercase Living special, promotion, Promo Code, Coupon code, or Flash Sale! Bookmark or Pin this page to make sure you always know the hottest news! Better yet, sign up for the Uppercase Living email newsletter and we’ll deliver it straight to your inbox! 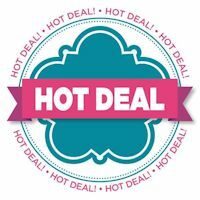 Hot Deals from Uppercase Living! Uppercase Living is releasing two new Hot Deals every week. These deals offer huge discounts over our regular prices! So, make sure to check out my website each week! 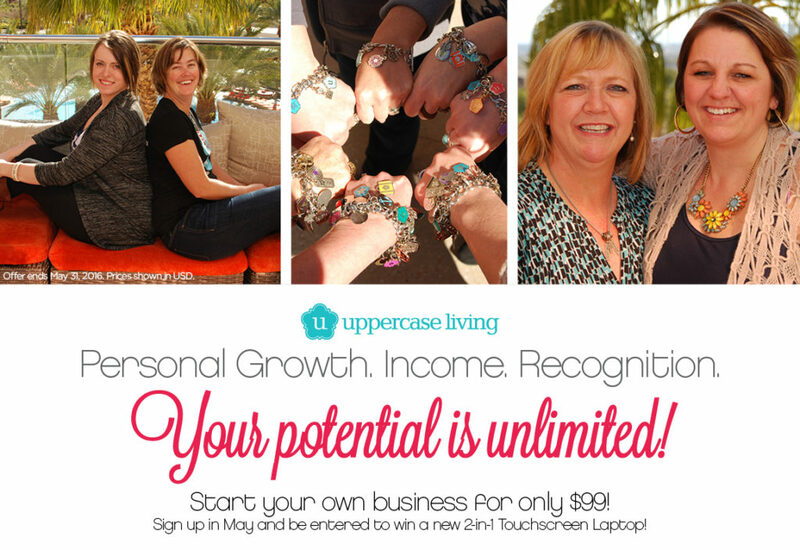 Join Uppercase Living for as little as $99! Your potential is unlimited! Start your own business for only $99! No Uppercase Living Promotion Codes right now. Check back frequently!